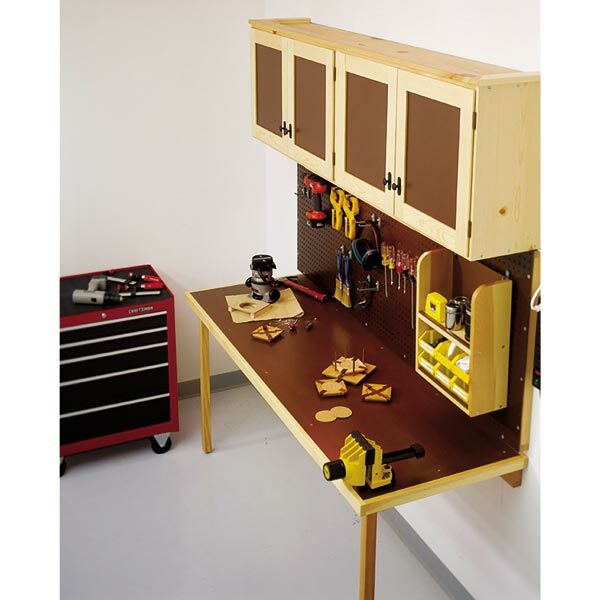 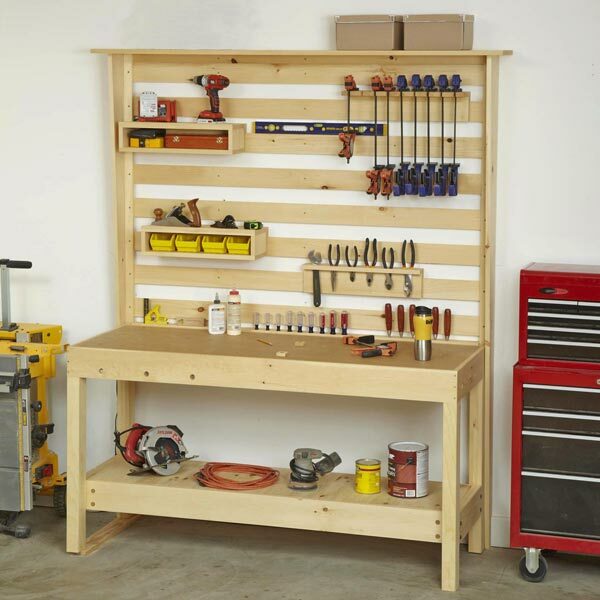 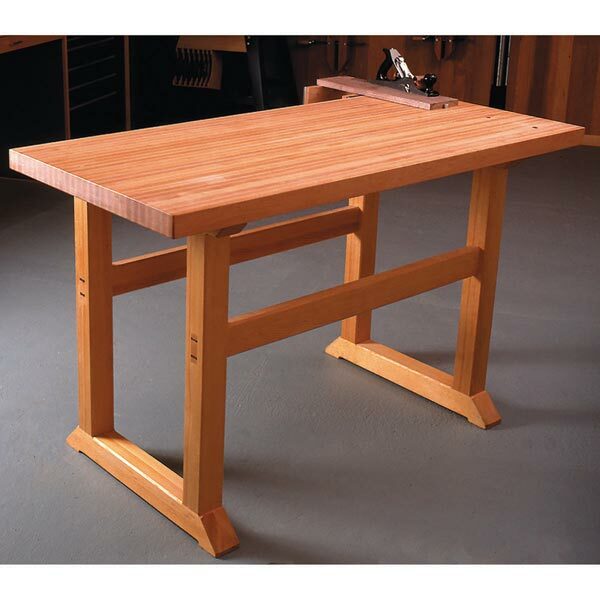 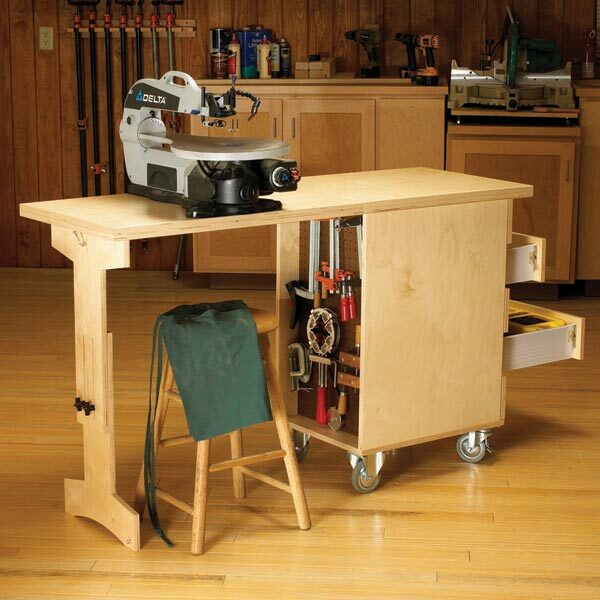 A sturdy, dependable workbench belongs at the center of every hardworking home workshop. 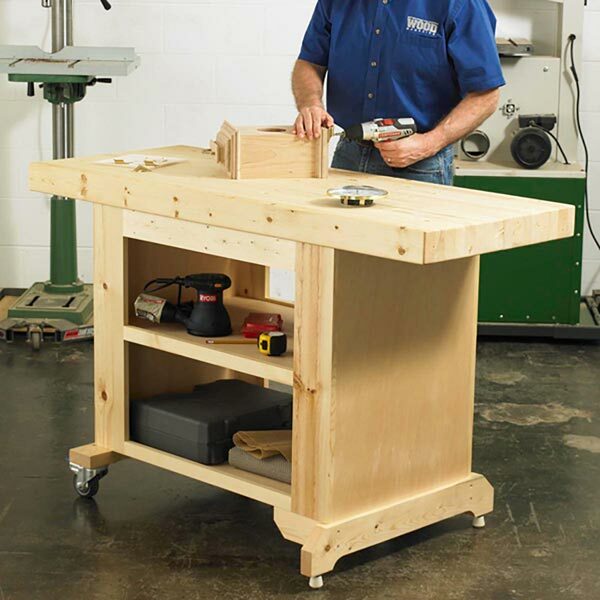 This heavy-duty, versatile model features a pair of vises that provide a variety of ways to hold workpieces. 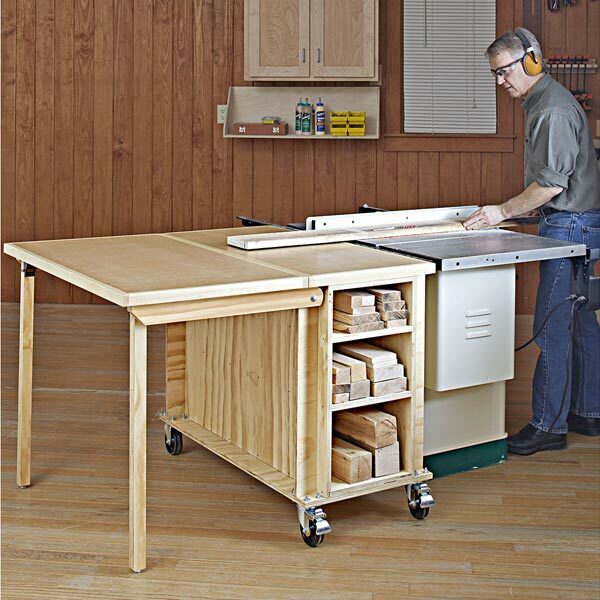 You'll also like the knock-down construction, allowing you to easily move the bench. 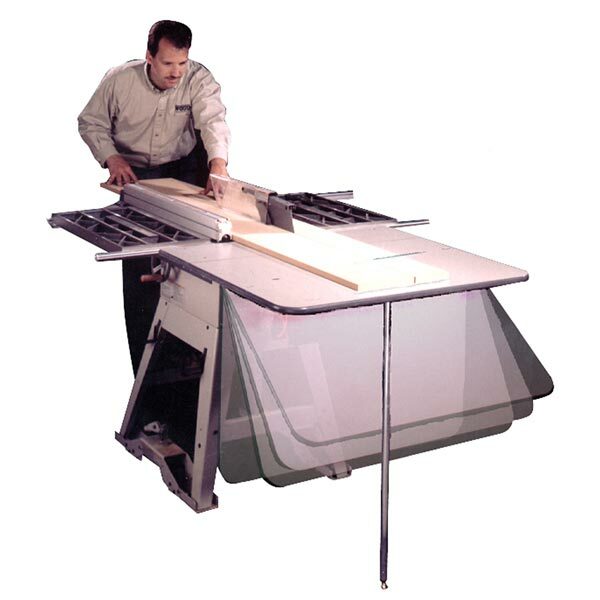 In addition, you can choose from two tops—an indestructible laminated one, and a simpler plywood version. 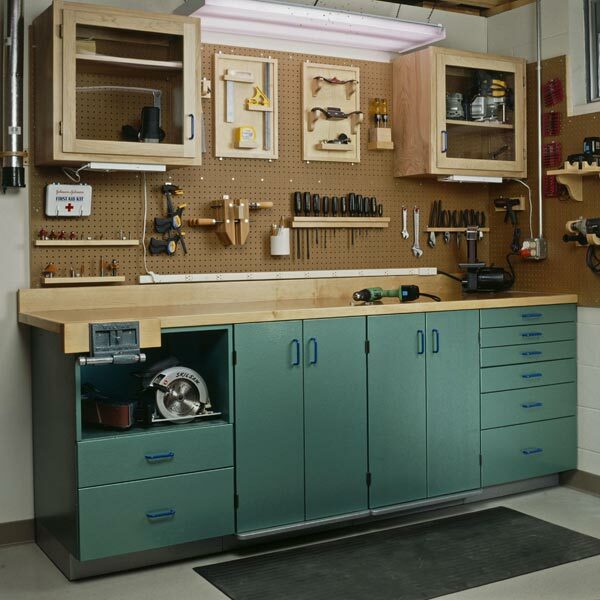 Both will give you years of solid service. 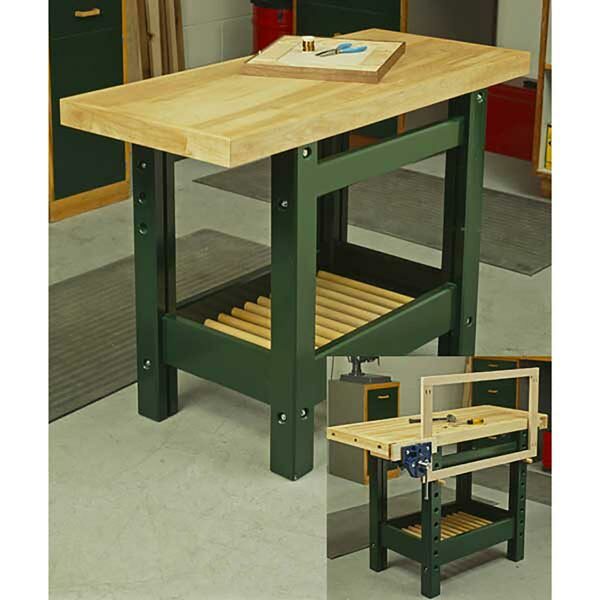 Workbench measures aproximately 35" tall.